The floating city of Dalaran is returning as the main neutral hub in World of Warcraft: Legion. A new expansion means a new, reconstructed city, with most of its environments redesigned and filled with goodies that fit the upcoming level 110 Broken Isles theme. 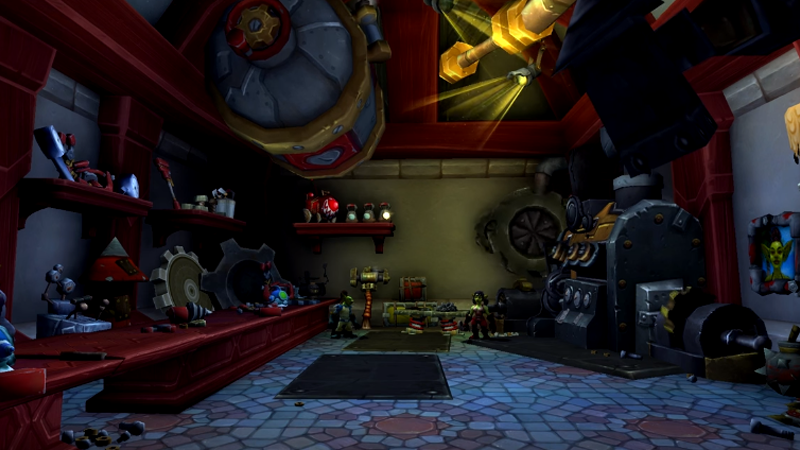 Damn the artifact/archaeology-themed hall and the engineers’ hall (number 3 and number 1 in the video) have some cool-looking interiors!